This site shares the process of writing a new cookbook, working title Taste of New England. Recipes are inspired by New England classics, including the entire dinner and dessert menus served at Jim’s family’s restaurant the Glen-Mor, which operated in Kennebunk, Maine for more than 35 years. 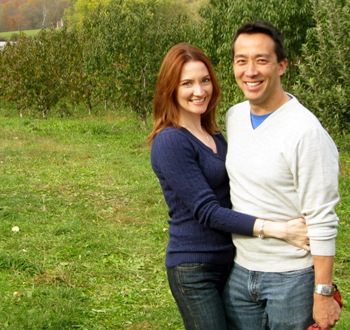 Jill is the recipe experimenter, amateur photographer, and cookbook author. Jim is the master taster, occasional sous chef, gracious dish cleaner, and gold-star member of the Clean Plate Club. Contact: info@recipeoriginals.com. Jill published a collection of her family recipes in August 2009. 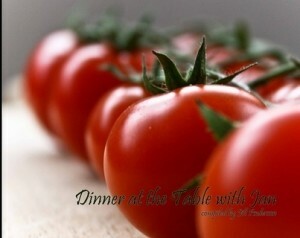 The second edition of Dinner at the Table with Jan is available online.